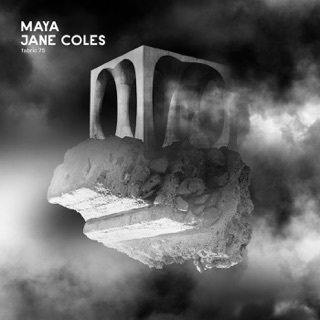 Love everything about so many of the songs on this album. 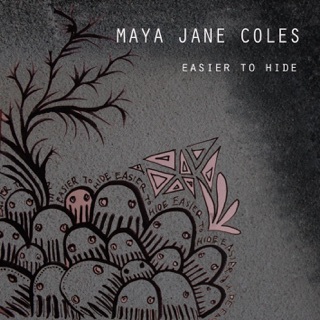 Great job, Maya! 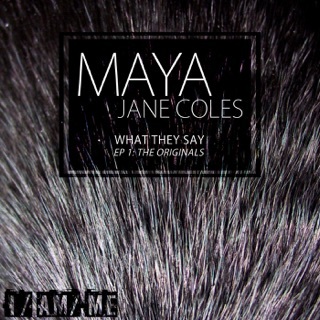 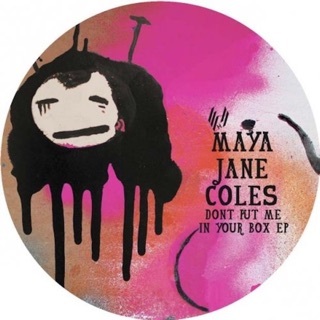 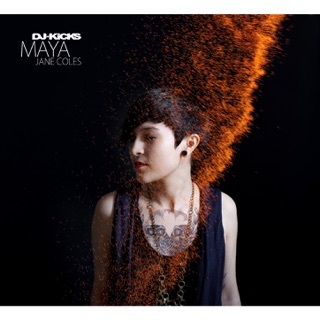 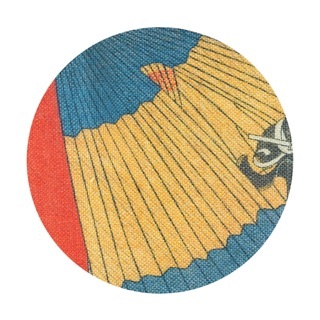 Techno like fine wine from Maya Jane Coles could I explain what I mean? 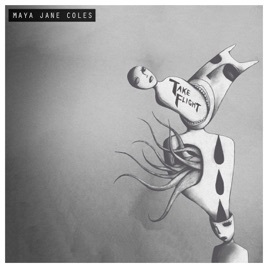 No, simply put it this way you will not regret buying this album or streaming on Apple Music.